How to take care of cheese and How to use the leftovers? How can we store cheese to make it last longer? How much mould is harmful? How can we use leftover cheese in the kitchen? These are the questions we ask to get the most out of our cheese. 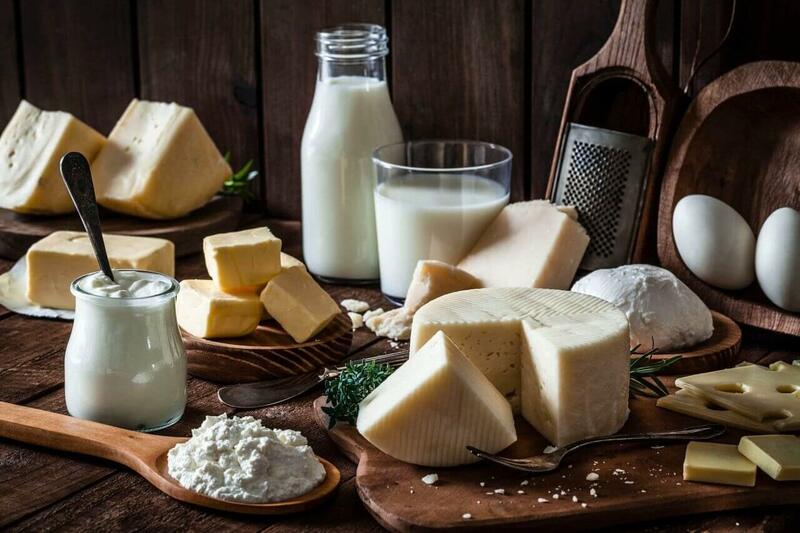 Cheese is a dairy product that has been made for thousands of years as a way to make milk last longer. It is an essential part of our cuisine. The story of properly made cheese is a long one that begins with milking and continues to the ageing process. It requires amazing patience and is labour intensive. Maintaining the proper humidity is key to extending the shelf life of cheese. The best method is to wrap it in greaseproof paper and put it in an air-tight container. Plastic or cling film retains 100% of the moisture but does not let the cheese breathe adequately. As a result, the wedges of cheese sold in plastic at the store may not only be wet but might also taste a bit like plastic. Try to avoid pre-packaged cheeses. If you do buy them, shave off the outer layer before eating. Another thing to remember when buying cheese is the amount of it. Buy a little at a time. The best way to age cheese is in the shape of a wheel. As soon as it is cut into pieces, it comes into contact with oxygen and begins to dry out. Therefore, it is best to buy only what you can consume each week. 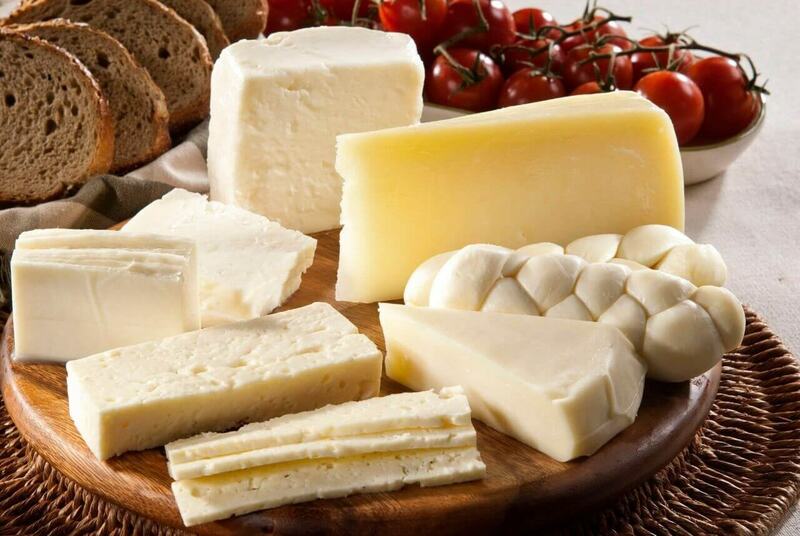 Cheeses that are purchased in brine, such as feta cheese, can be stored in their brine. The best way to maintain the proper humidity level for cheese is in the fruit and veg drawer in the fridge. Wrap the cheese well and keep it in the refrigerator. Eat it at room temperature. Cheeses that are mouldy or are consumed after developing mould are, of course, in a class of their own but we recommend caution when it comes to the consumption of mould that develops on cheeses like cream cheese or grated cheese. Examine it visually, smell it and taste a tiny piece before you decide to eat it because this mould will slowly take over the cheese it calls home and spread throughout the cheese. However, mould on semi-soft or hard cheeses will not spread throughout the cheese. If you have left-over hard cheese or parmesan cheese, you can add the entire block into a slow-cooked meat dish, soup or a pasta sauce with minced beef. This cheese may not make your food taste ‘cheesy’ but it will make it incredibly delicious due to the umami flavour it contains. Don’t forget to remove the block of cheese before you serve the dish. Do you have cheese cubes left over from a party? Put 250 grams of cheese and 90 grams of butter in a blender. Blend in chilli, thyme and rosemary. You could throw in a handful of walnuts as well. Put the mixture in a baking dish and cook in the oven until the cheese melts. Grate the cheese. Mix in herbs, pine nuts, walnuts or hazelnuts and make a pesto sauce for pasta. Fill dried figs or dates and bake in the oven. Mix all of the leftover cheese with fresh herbs and use on bread or in a quiche with fresh dough. Put the dried rinds from hard cheeses in a jar. Add a few cloves of garlic and fill with olive oil. This makes a delicious olive oil dressing.